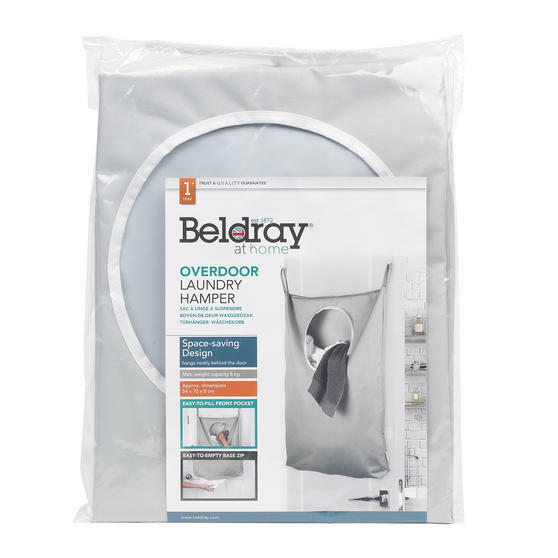 The Beldray Overdoor Laundry Hamper is the ideal storage solution for when clothes start piling up in messy bedrooms or taking up space in the family home. 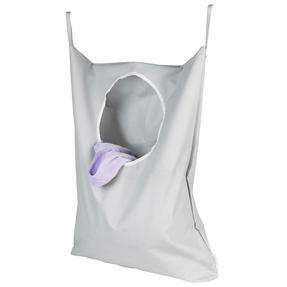 Featuring a smart and simple design with a neutral grey colouring, the hamper will suit almost any bedroom. 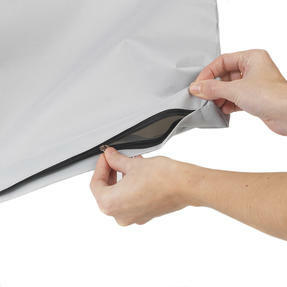 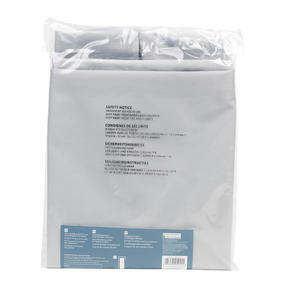 Cleverly designed for straightforward use, simply fill the door hanging laundry bag using the easy-fill hole and unzip the base of the bag for even easier emptying. 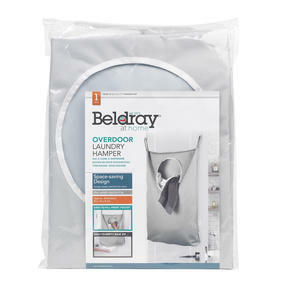 When space is at a minimum and your washing is piling up, this fantastic Beldray Overdoor Laundry Hamper is the ideal storage solution. 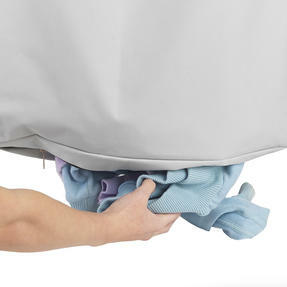 Featuring a clever space saving design, the convenient hamper has two metal hooks that hang neatly and securely behind most doors. Measuring approximately 54 x 70 x 8 cm, the over-door hamper is made from high-quality polyester with a max weight capacity of 8 kg. 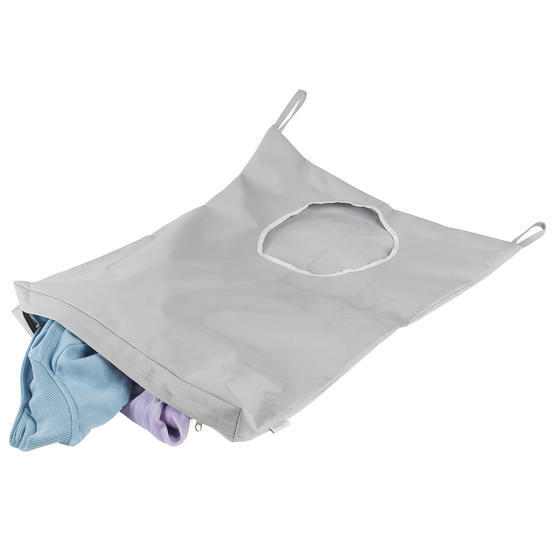 With an easy to fill front pocket and handy zip at the base for quick emptying, loading and unloading laundry has never been easier. 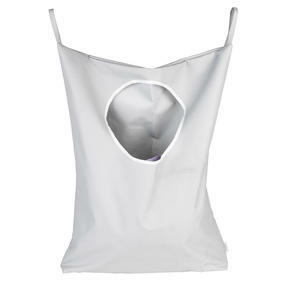 In a stylish neutral grey colouring and simple contemporary design, the laundry hamper will fit the décor of almost any home.